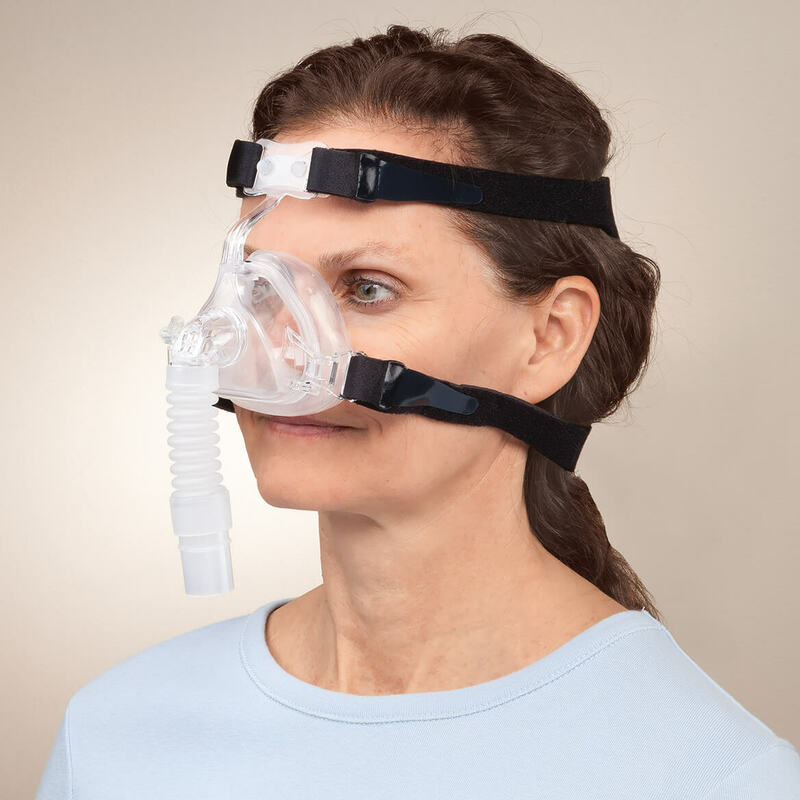 I purchased a CPAP Mask from Amazon, but they don't have this model in stock at the present time. 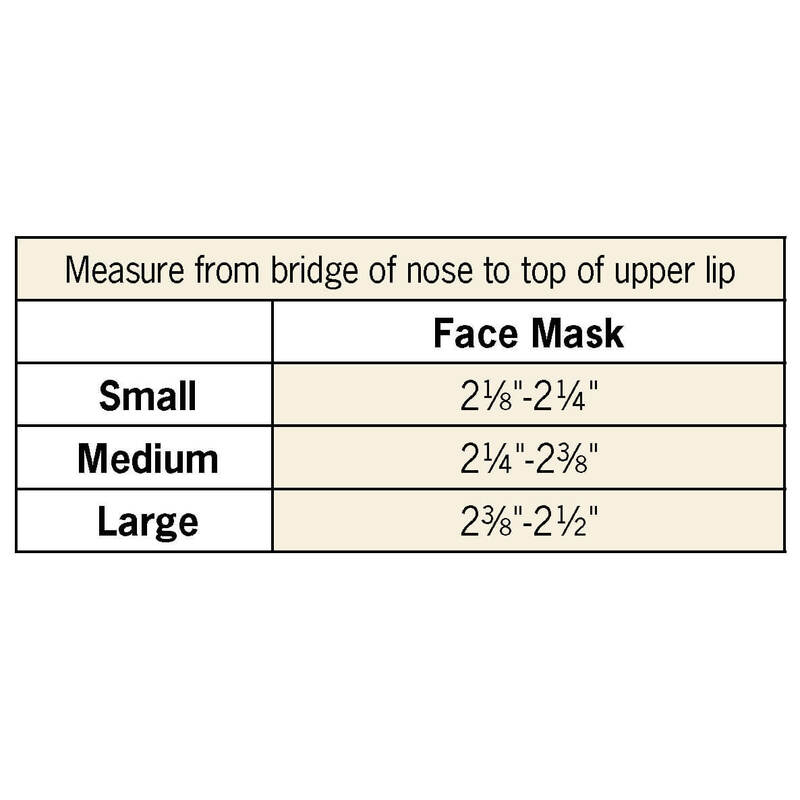 I need a replacement for my current mask. does this include head gear also? BEST ANSWER: Thank you for your question. Yes it does. We hope this information will be of help to you. This one can be used on a RES MED C series? BEST ANSWER: Thank you for your question. 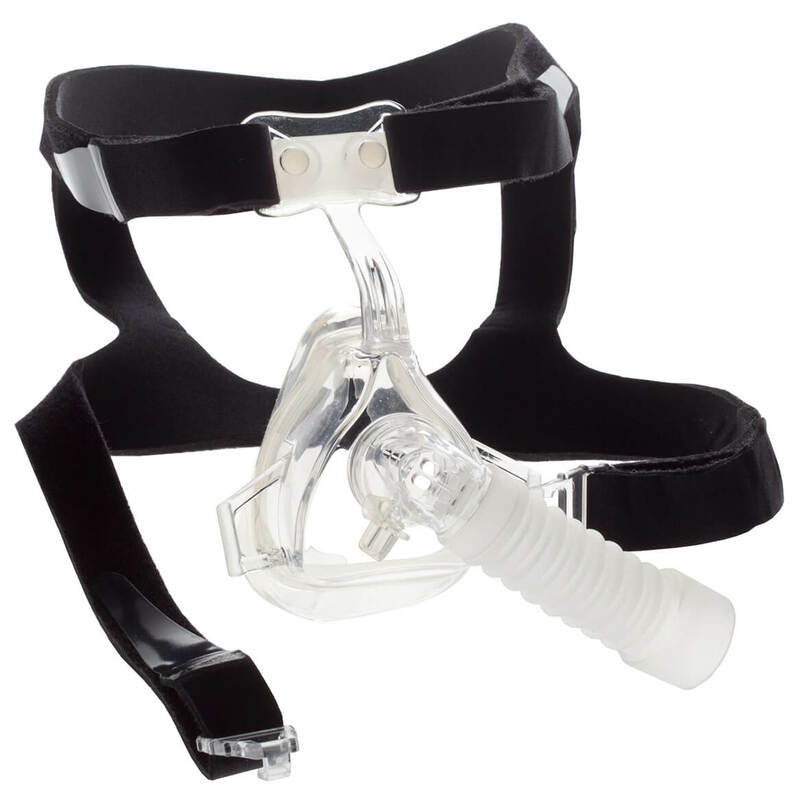 This item should be used ONLY with a CPAP or VPAP. We hope this information will be of help to you.